Chinese suppliers for tech giant Apple Inc. overtook firms from the US and Japan for the first time, Nikkei Asian Review reported. However, Apple’s suppliers from mainland China and Hong Kong still lag behind Taiwanese companies as Apple’s largest components source. 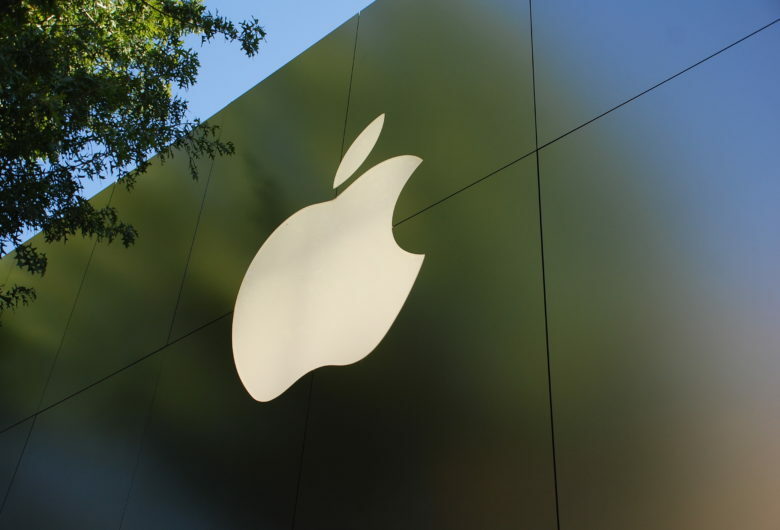 Companies from China accounted for 41 per cent of top 200 Apple’s suppliers, while US suppliers fell by over 32 per cent for the past seven years, Nikkei’s annual suppliers list research indicated. The rise in Apple’s Chinese component sources comes amid China’s rapid technological advancement, as Apple is known for seeking top quality parts for its products. Also, government officials from both Beijing and Washington recently hinted at a possible trade deal between the world’s two largest economies. US President Donald Trump noted that the trade negotiations are going well and that his team will likely announce the results in the next few weeks. Apple shares traded 0.26 per cent in the positive territory during premarket trading.